Ikal Kitchens, Perth’s leading cabinet makers, pride ourselves in offering custom cabinetry, and home renovation services across Western Australia. 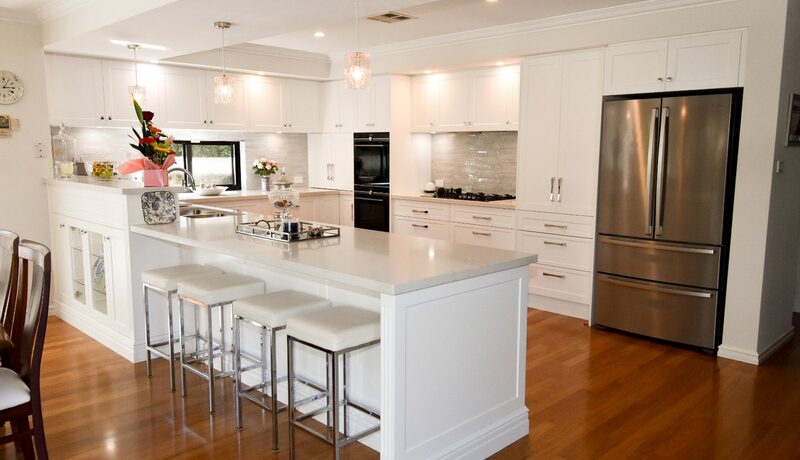 We believe in offering award-winning cabinetry that includes hands-on, professional design and renovation services. 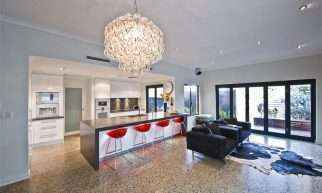 We offer the best home renovations in Perth which include laundry, bathroom, and kitchen renovations, or any special area in or outside your home including alfresco kitchens. As interior renovation specialists with more than 20 years’ experience, we have the knowledge and expertise to design creative solutions, which are both affordable and practical. 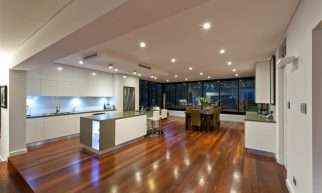 We are the leading cabinet makers in Perth, offering customised cabinetry for any area of your home including the kitchen, laundry, entertainment area, outdoor area, and even built-in wardrobes. Thanks to our years in the business, as cabinet specialists we guarantee the use of only the best quality products in a wide variety of customised finishes. No matter what your interior or cabinetry needs are, at Ikal Kitchens, we will transform any home space, interior or exterior, into a beautiful, functional space for the whole family to enjoy. From kitchens and laundries, to built-in wardrobes and entertainment units, Ikal Kitchens will help you make better use of your existing areas. Ikal Kitchens is a proud member of both the Housing Industry Association (HIA) and Cabinet Masters Association of Western Australia (CMAWA), which allows us to promise that all our products are designed and built to the highest specifications and comply with Australian Standards. As Perth’s most prominent cabinetry contractors, we believe in keeping everything in-house – that means you get access to all the services you need in one place, and more affordable prices with faster delivery and installation times. 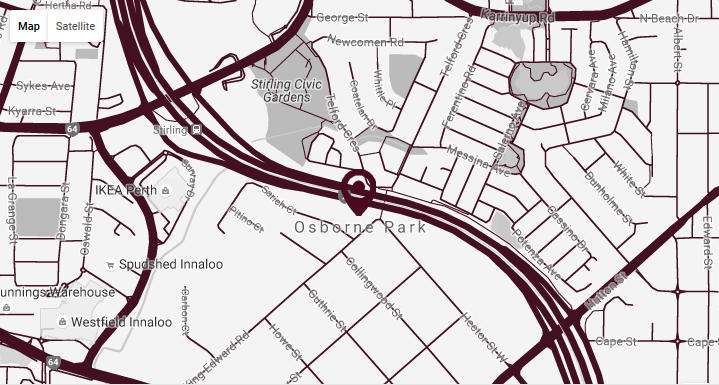 Visit our showroom and factory in Osborne Park to see, touch, and feel our beautiful quality products for yourself. Let us help you create the space of your dreams – contact us today. Have you always dreamed of taking your built-in laundry from lacklustre to inspired? With a wealth of experience undertaking some of the most compelling laundry renovations in Perth, you’ll want to speak to us about our stylish laundry renovations. 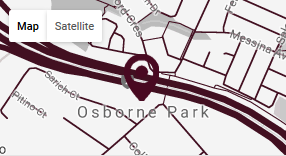 From design to manufacture and installation, we’re your experts. 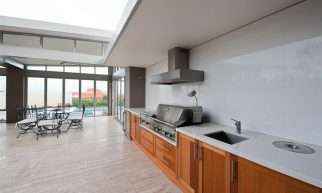 Ikal Kitchens has taken the time and made the effort to assemble a unique team of Perth’s finest kitchen renovations specialists. Our talented team of kitchen makeover professionals consists of experienced designers, cabinet makers, kitchen fitters, and qualified and experienced tradespeople that will bring your vision to life. Ikal Kitchens has been in the industry for over two decades. 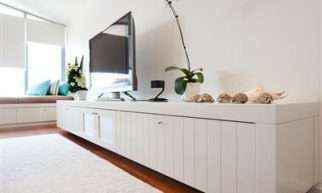 We understand the compelling way in which simplicity can enhance a space, allowing us to provide smart, spacious and clutter-free entertainment units in Perth. Our built-in entertainment units ensure your downtime is an experience. Shouldn’t the space you house your stylish clothes have a sense of style? We think so, which is why we provide a range of built-in and custom wardrobes that are designed to inspire the imagination. Discover a range that offers easy access, space and elegance that is uniquely you. Your bathroom is your personal space and a space you spend intimate time in, both at the beginning of the day and the end. We offer premium quality bathroom renovations in Perth that provide you with the bathroom makeover that matches form to function. Many often consider the laundry a dull uninspired room for little more than washing or storage. Ikal Kitchens takes great pride in challenging the status quo by adding detail, style and personality with its range of laundry cabinets in Perth. For unique and functional laundry cupboards, look no further. Your kitchen is the heart of your home, instilling both life and function. Every detail plays a crucial role in contributing to the overall style and impact. 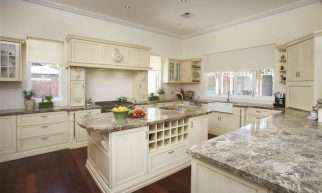 For kitchen cabinets in Perth that truly reflect your style and personality, get in touch with your leading kitchen cabinet design and installation company. We enjoy challenging the boundaries of imagination and tradition through creativity. Ikal Kitchens offers exciting and applicable alfresco ideas like an outdoor bbq kitchen that allows you to make memories you will cherish as you entertain both guests and family.